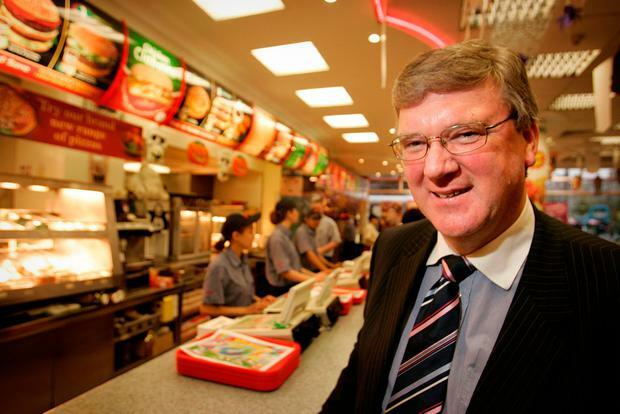 Mr McDonagh said that the McDonald’s move to appeal the Big Mac cancellation ruling “is a delaying tactic” concerning Supermac's plans to make its brand Europe-wide. A spokesman for McDonalds in January stated that the EUIPO decision "did not take into account the substantial evidence submitted by McDonald’s proving use of our BIG MAC mark throughout Europe". 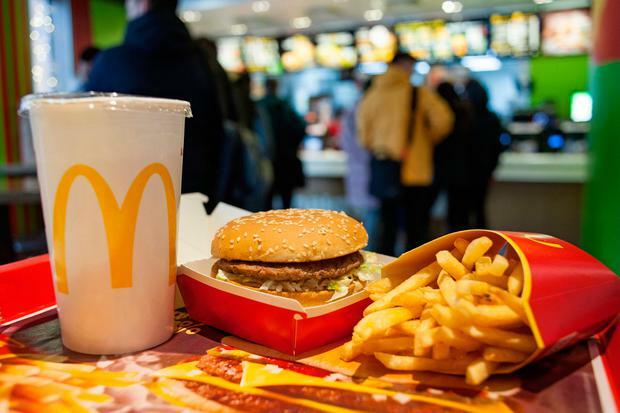 On its 'Big Mac' burger, the spokesman said: "We have a range of intellectual property protection across the brand at an EU and national level and this remains unaffected by the recent EUIPO decision."